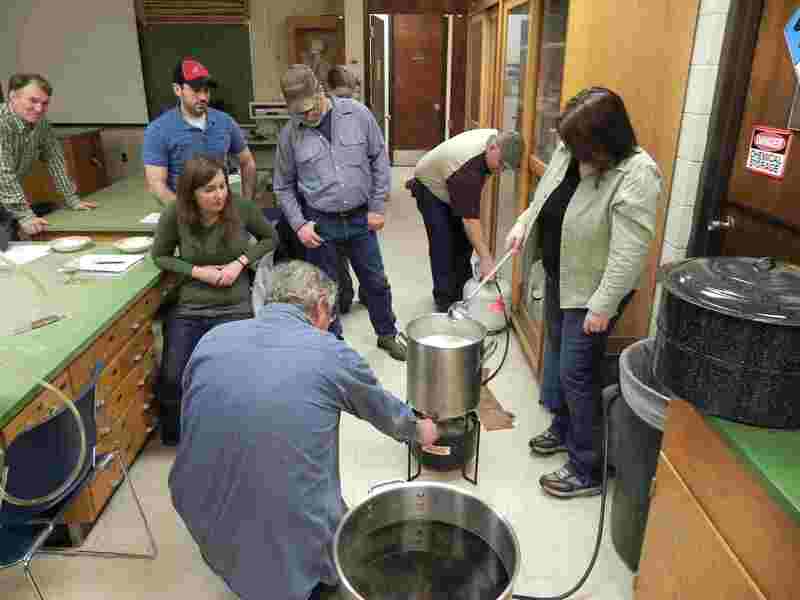 ing up again to teach Introduction to Homebrewing, organized through Itasca Community College. This year though, we’re doing the actual classes at Wine Creations in Grand Rapids. Wine Creations is a brew-on-premises wine store, where customers select wine kits and learn to be vinters, making, aging and bottling their wine with hands-on help. The setup is conducive for brewing classes as well. Learn the basics of beer, brewing, fermenting, bottling, and tasting. Classes will be Monday nights, 5:30 – 9:30, February 9th, 16th, 23rd, skip one week and then March 9th for the last class. You do not need to know anything about brewing to take this class. 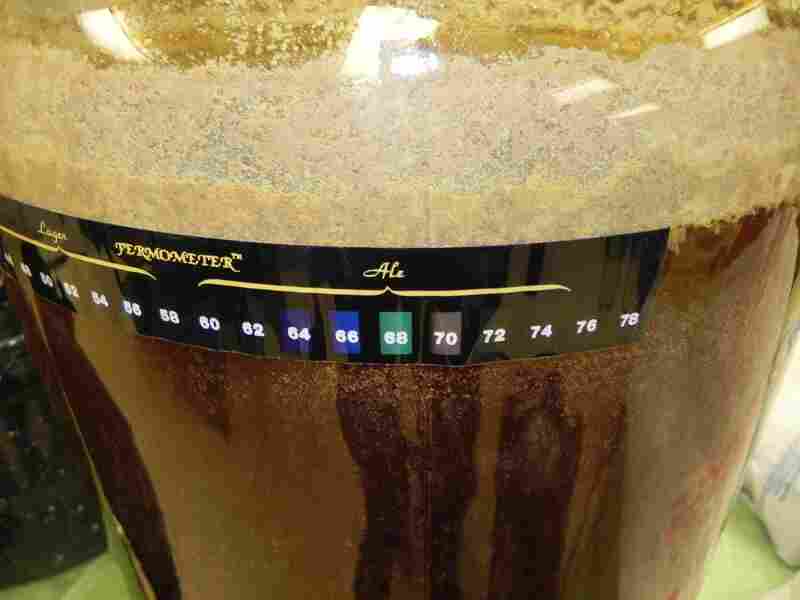 Classes are relaxed, basic presentations with slide shows, discussion and hands-on brewing, fermenting and bottling. You’ll get to learn the techniques, ingredients and equipment, and will be ready to start brewing on your own. 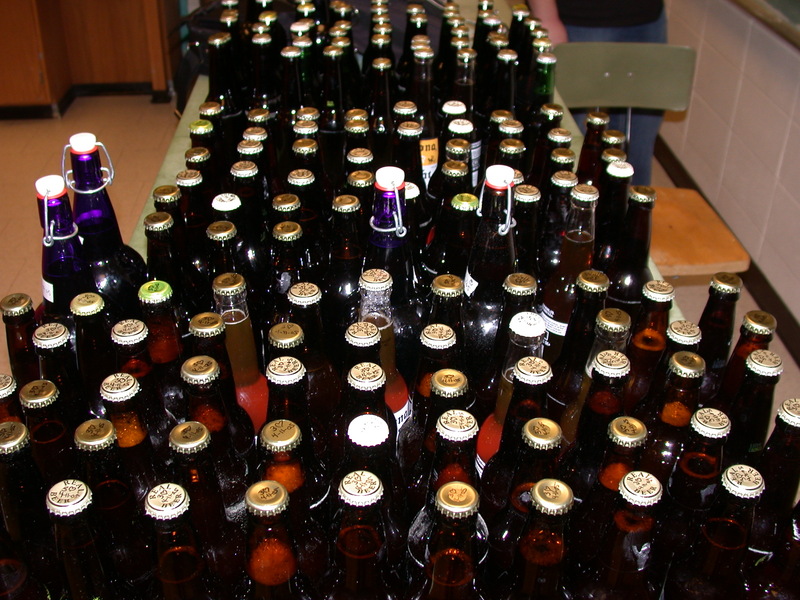 What happens to the beer brewed and bottled in the class? You divide it up with the other students and take it home! How many classes send beer home with you? To register, contact Liz Barrett at (218) 322-2410. The four nights (16 hours of class) costs only $75. Beer will be sampled in class, so you must be 21 to register. ← Free Beer for Doing Nothing? Ale was brewed for centuries without hops. Before the 1400s, ale was flavored with herbs such as rosemary and thyme. Yet the antiseptic quality of hops helped to preserve ale from spoiling and later became a vital part of its flavor.